Howdy partners! Cowgirl Jessy here to lasso your heart. 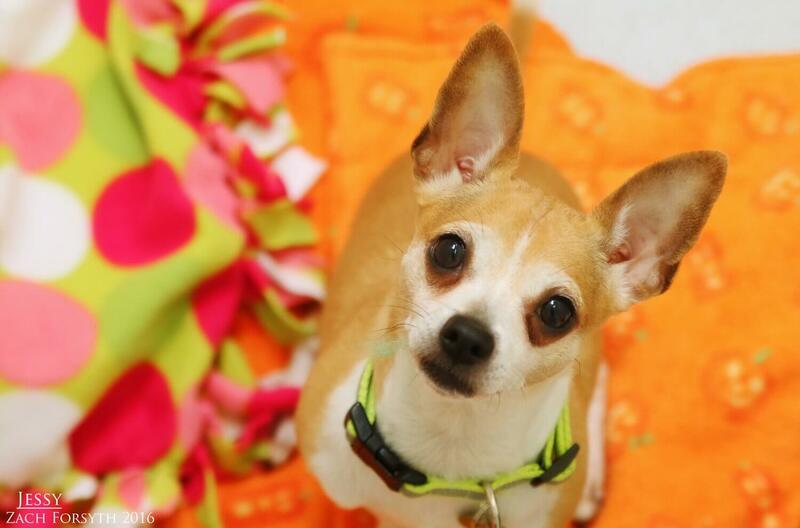 I am a sweet and insanely adorable 3 year old Chihuahua with Southern charm. I’m just the friendliest buckaroo that you ever did see and I reckon I love everyone I meet, including, kids, cats and other dogs! In fact, I enjoy wrangling my furry friends together and heading down to the rodeo where we play and have a good time. In my down time, I love to cuddle up close to you on those cold Southern nights and flip on my back demanding belly rubs! They say I have the softest hide in the world and that it feels just like velvet! So saddle up partners and fill out an application today, so I can boot scoot and boogie right into your heart! I come to you spayed, vaccinated, and micro-chipped with an adoption fee of $250.